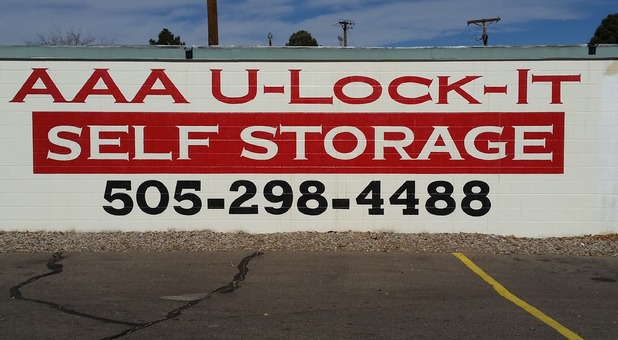 Come to AAA U-Lock-It Self Storage for all your storage needs! 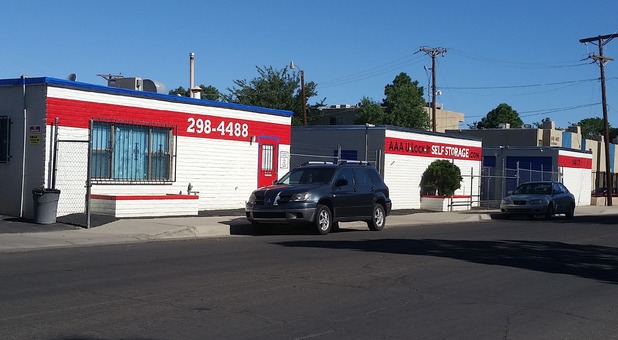 Our Cardenas Road location in Albuquerque, New Mexico is conveniently located just north of Kirtland Air Force Base at the corner of Cardenas Road and Gibson Boulevard. You’ll find us just behind Subway. Whether you live in Westgate Heights, Cedar Crest, South Valley, or Bosque Farms, you’ll find that we’re just a quick drive away! Stop by today to find the unit that will work best for your needs! Our office is open from 8:30 a.m. to 5:30 p.m. Monday through Friday. Online bill pay is available for those who can’t make it into our office during business hours. Our friendly resident manager is excited to meet you and help you get started!